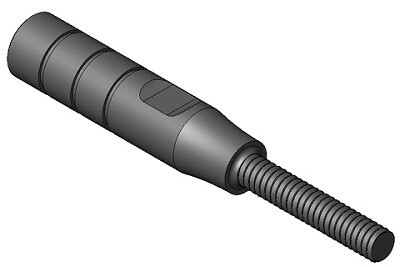 The Shift Rod Typ C has one M8 female connection, one M6 male connection and the length overall is 97mm. The Colour is black aluminium. 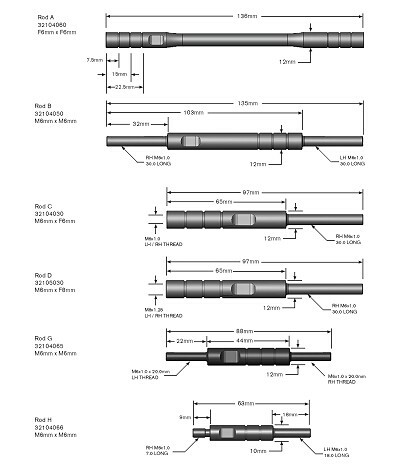 « back to overview "Dynojet Quick-Shifter Quick Shift Rods"